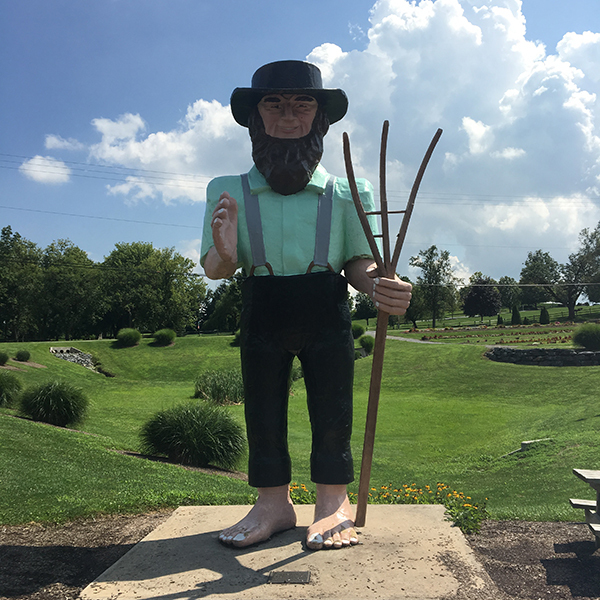 I am visiting my parents this week, trying to process some sad and big changes in my life. 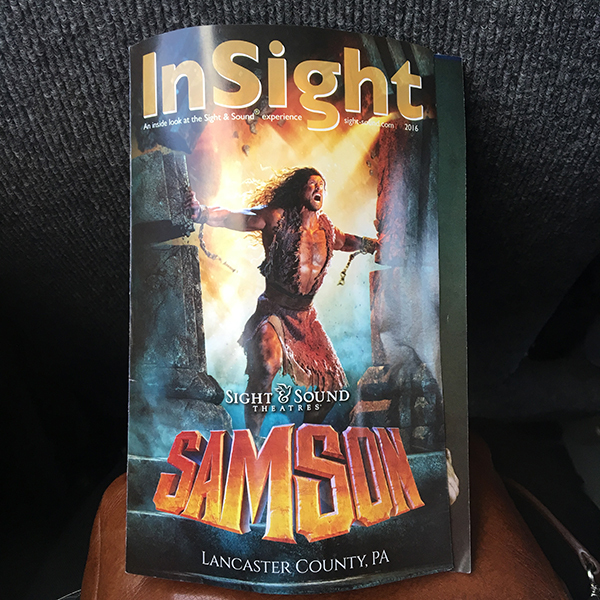 While here I went to Sight and Sound in Lancaster with my mom to see Samson. The theatre really does create an immersive experience. So much so when Samson brings down the temple you could feel the heat of the fire and even smell smoke.